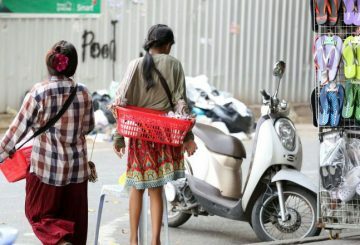 Oark Nay Heang is at a very different place today than when she was growing up. She has just graduated from university and she’s excited about the next chapter of her life. 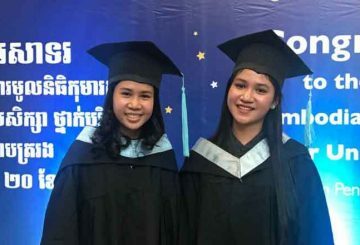 In Cambodia, the term ‘orphan’ is loosely defined and most of the kids in the so-called orphanages are not really parentless children. 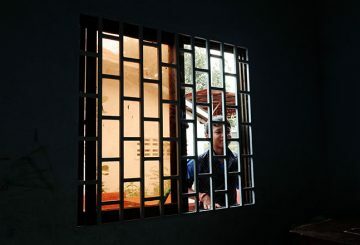 But some of the NGO-run orphanages are actually giving these children a fair go as Sheila Yuanjiahuan found out. 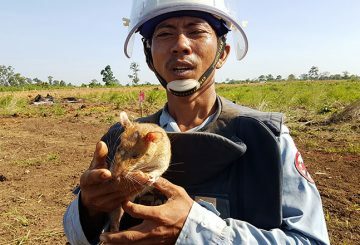 The Cambodian Mine Action Center signs a MoU with a demining NGO to use rats to detect mines in Siem Reap province. 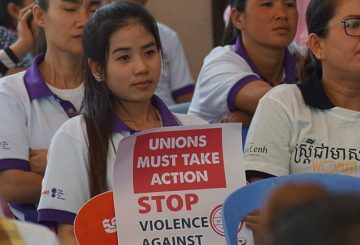 A campaign to encourage women raise their voices against abuse at their workplace. 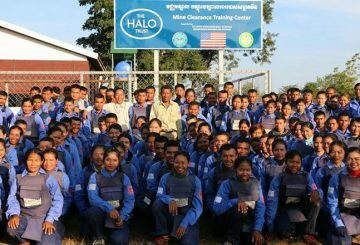 The Halo Trust demining NGO has over the past 28 years cleared nearly 300 square kilometres of land. 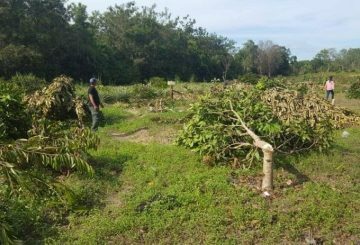 A farming family agree to receive $3,000 in compensation from the Wildlife Alliance. 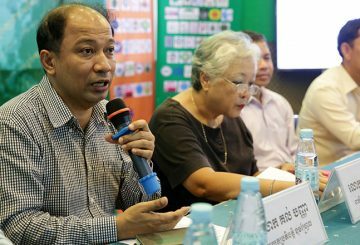 NGO expresses disappointment over the lack of enforcement of disabled rights laws. 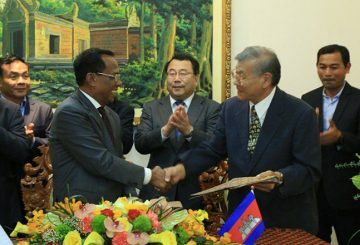 The Ministry of Social Affairs signs an agreement with a Japanese NGO to provide free bicycles to villagers in poor communities. 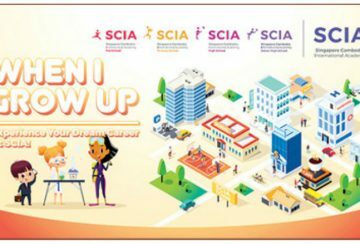 A non-governmental organisation has expressed its disappointment over the lack of enforcement of laws to ensure that people with disabilities are provided with the same opportunities to work and live in society as able-bodied people. 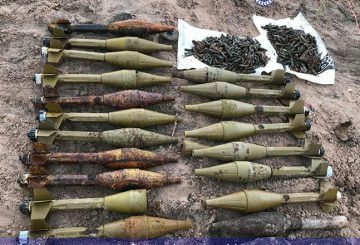 Police in Varin hand over unexploded ordnances to a demining NGO for destruction. 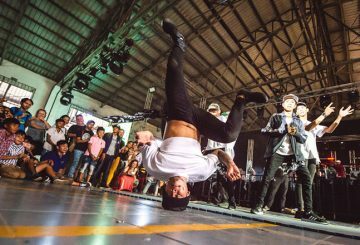 Siem Reap attracts tourists and talent, but it also attracts dark-side denizens – internationally wanted desperadoes, villains, perverts and weirdoes. The rise of social media: boon or bane? 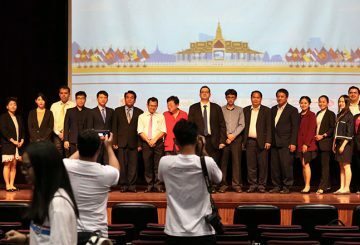 The Mekong Dialogue Institute (MDI) hosted a regional media conference on “ASEAN Towards Regional Stability Through Social Media” or ASEANCon at the Cambodia-Korea Cooperation Center (CKCC) of the Royal University of Phnom Penh last week. 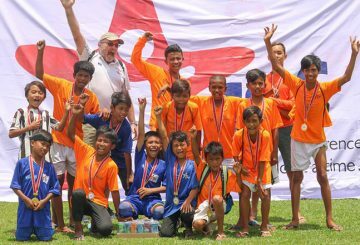 Local NGO Indochina Starfish Foundation has been officially shortlisted for Beyond Sport’s Sport for Health and Well-Being Award. 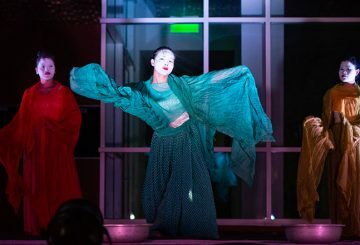 Four creative enterprises, including the only-female contemporary dance company in Cambodia and an NGO working with vulnerable youth, received their first grants awarded under the Cambodian Arts Training Awards. 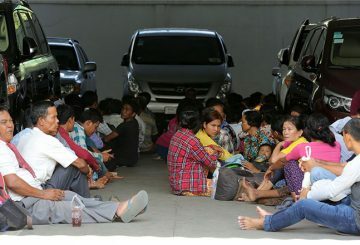 Report dispute between Koh Kong Officials and a human rights NGO over data collection planned to solve land disputes. 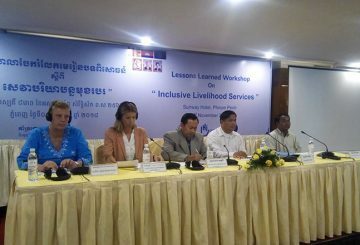 Thriive Cambodia on July 19 organised a conference for small and medium enterprises (SMEs) owners. 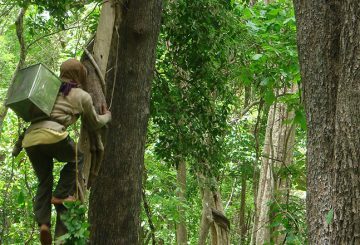 Probably unfamiliar to many, there’s a network of non-government organisations that helps create a self-empowered generation of forest-dependent communities in the region. 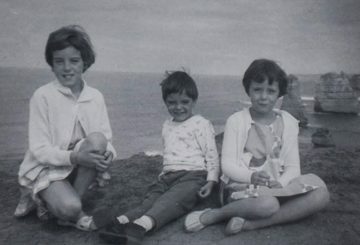 Now I look at that first generation of kids and see famous musicians, successful businesspeople,” says Tiny Toones. 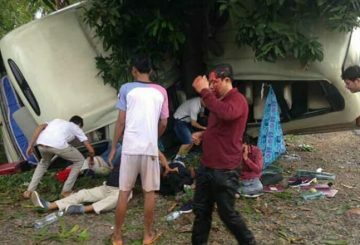 Four NGO workers died and eleven others are injured when their minibus swerved on to the side of the road and hit a tree. 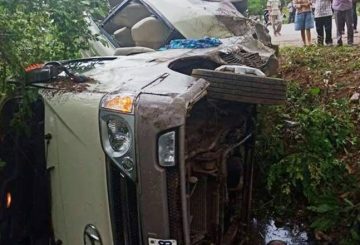 Fours staff members of Save Children in Cambodia (an NGO) were killed in a traffic accident in Takeo province on Friday, June 22. 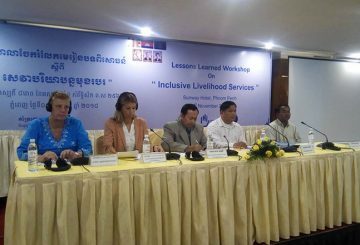 Plan International Cambodia yesterday launched a new project called Girls Lead aimed at empowering young girls. 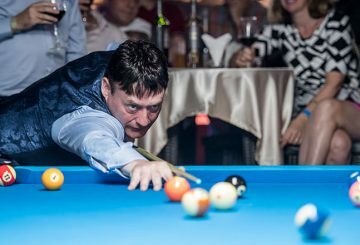 Jimmy White, legendary English professional snooker player, wraps up his tour of Cambodia playing in a public event. 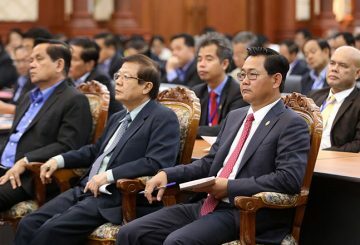 The Ministry of Education, Youth and Sport and UNESCO commit themselves to expanding literacy classes for Cambodian garment workers. 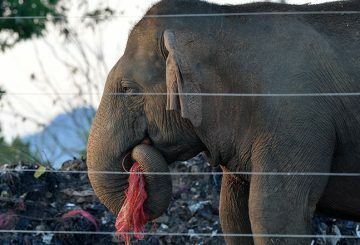 From ivory baubles and leopard coats to rare turtles and live bears, the online market for protected wildlife is booming, according to an International Fund for Animal Welfare (IFAW) investigation released yesterday. 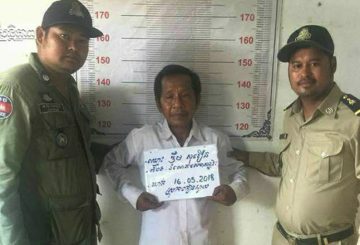 A retired Kandal teacher is arrested for multiple rapes of his granddaughters.